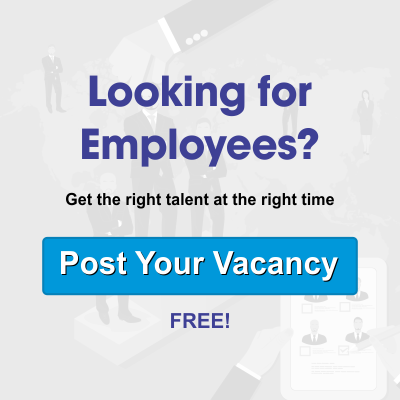 While sharing resume on above Id please mention your “role you are applying for” and “Year of Exp, Location, salary and notice period“: example Project Manager +5Yrs, Pune, 6LPA, 1 month. We prefer candidates who have worked in service based IT solution company for International clients before. What’s going to be a Big Deal in Recruiting Tech in the Coming Year?